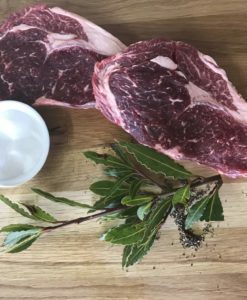 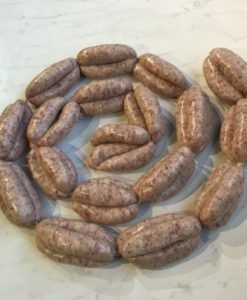 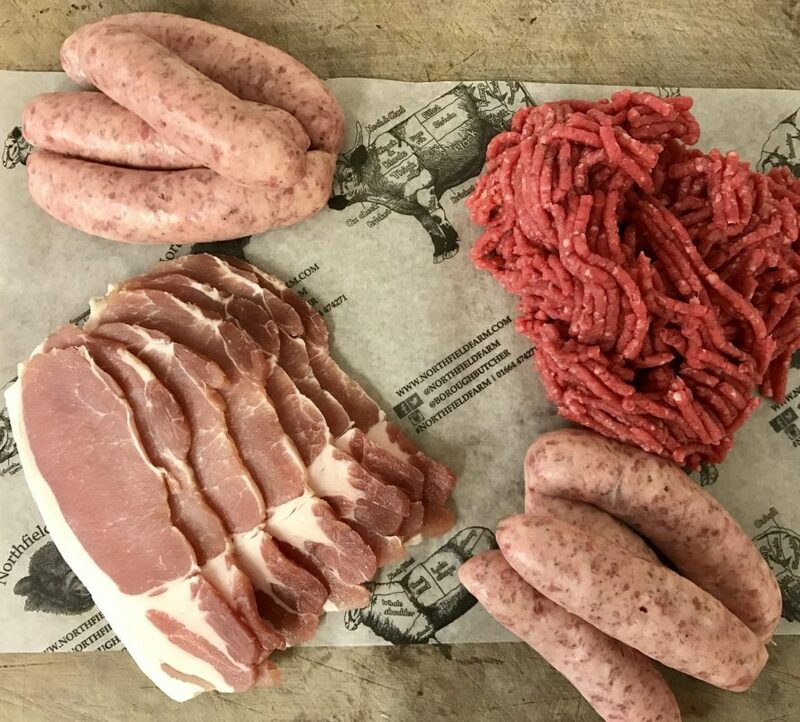 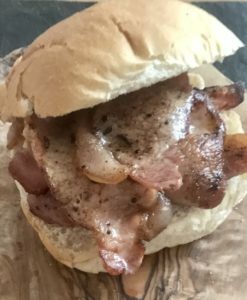 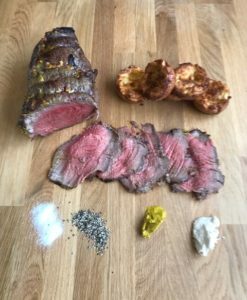 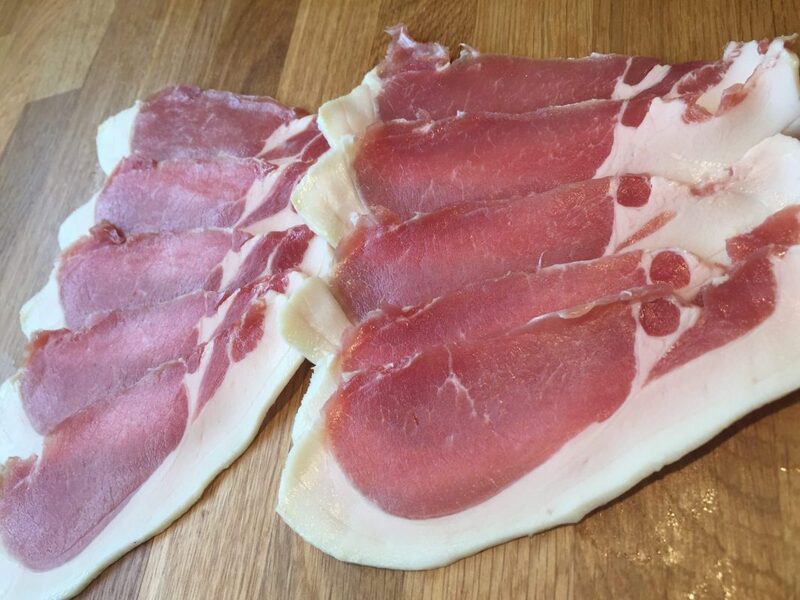 Delicious for the great British breakfast, or in a bacon buttie. 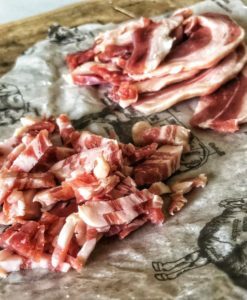 Multiple Award Winning bacon! 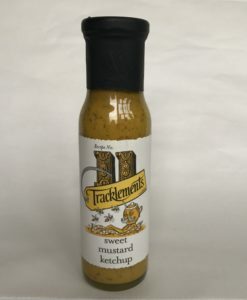 Just like it used to taste. 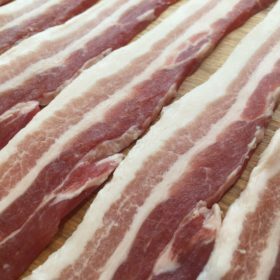 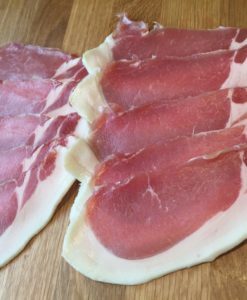 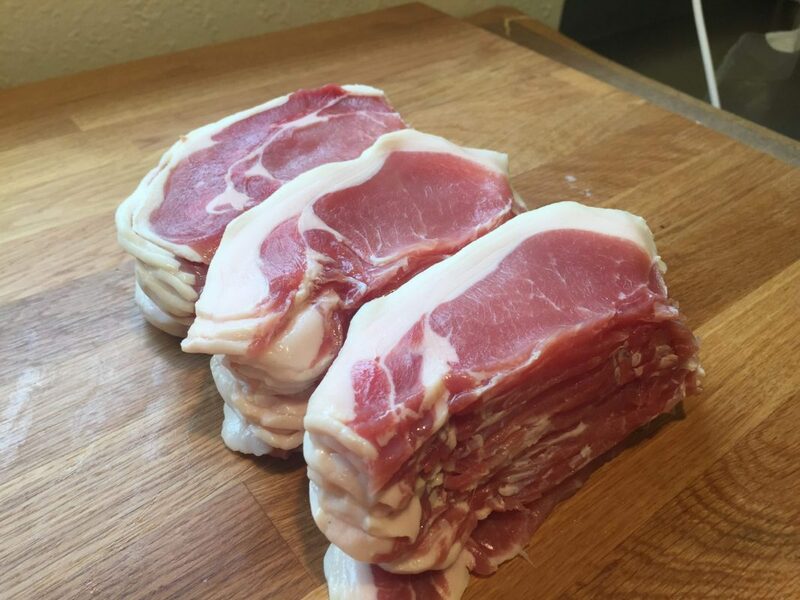 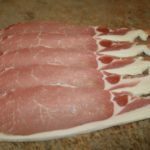 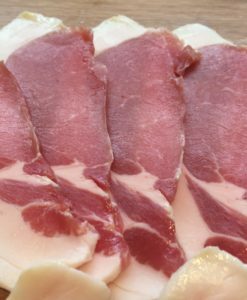 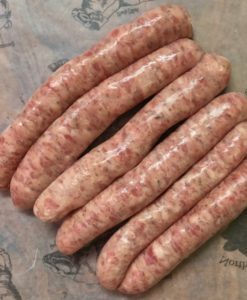 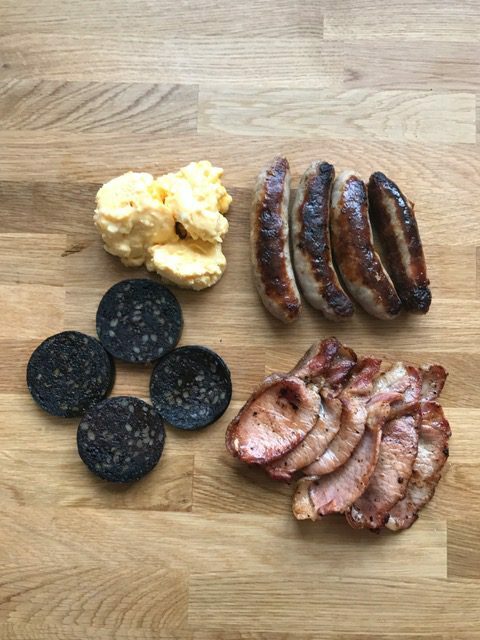 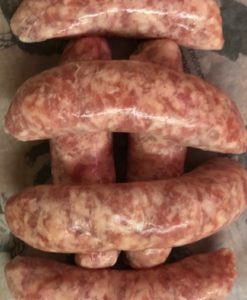 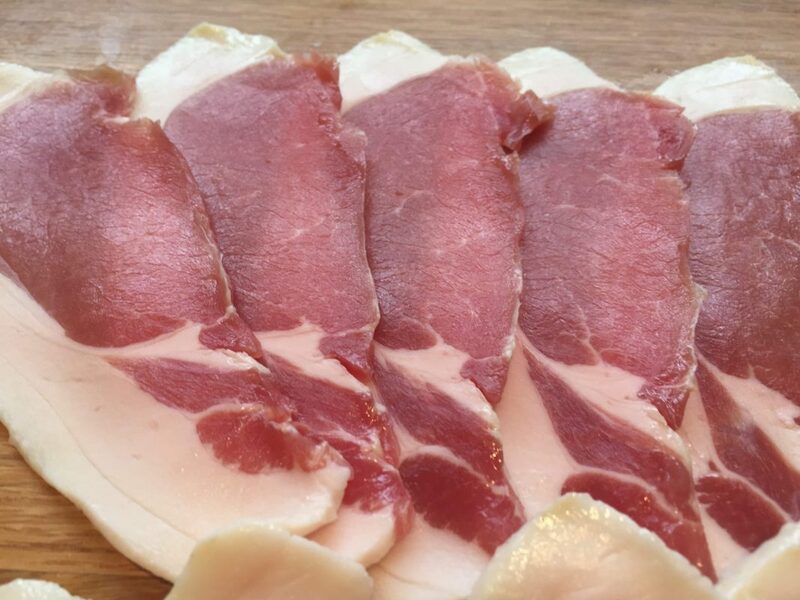 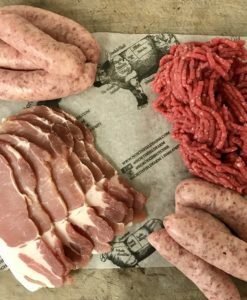 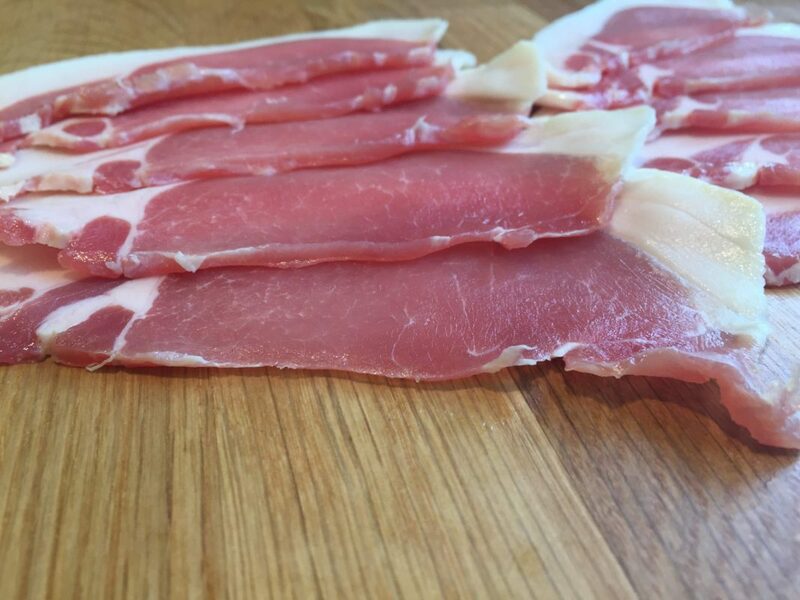 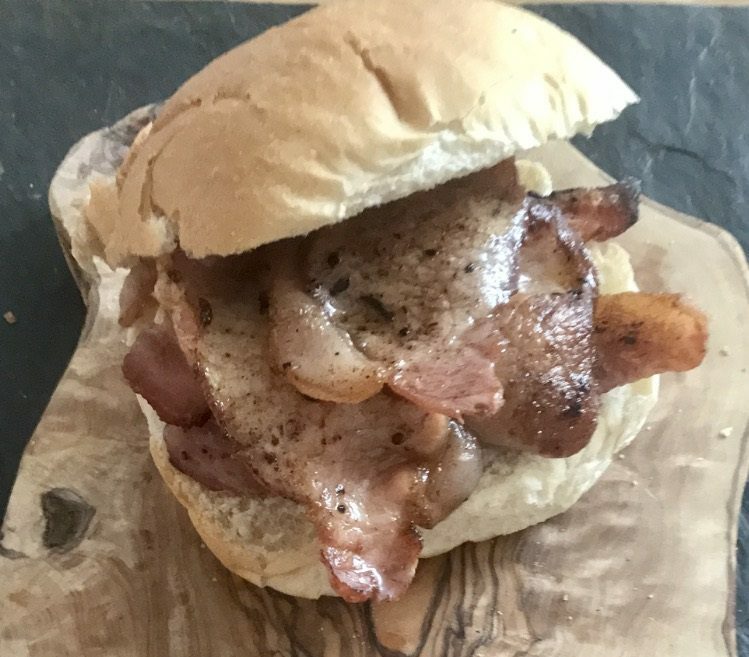 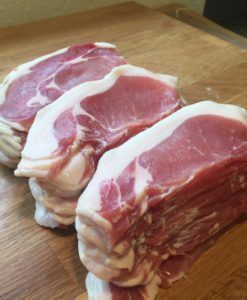 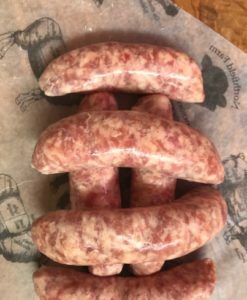 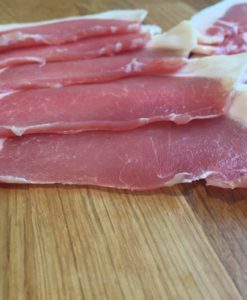 Dry cured loin of pork, gently smoked, produces a classic bacon rasher.